Want more information about me or counseling in general? Take the next step and contact me to set up a free phone consultation. 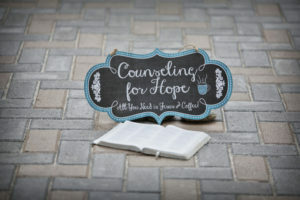 Who you choose as a counselor matters. This is an opportunity for you to have your questions answered and be comfortable with your choice of counselor. I try hard to get back with you within 48 hours. I see clients during the day so I will respond quickest by email or using this web form.